Two companies recently remembered their geography lessons and saved themselves a lot more than embarrassment. They saved themselves hundreds of thousands of dollars, thanks to the geographic advantage and logistical expertise of Royal Chemical. Company X, a national chain, delivered product from a single manufacturing facility to a network of 20 distribution centers around the country. Those distributions centers then fed hundreds of stores. Huge transit costs: The company had to truck its product from that one manufacturing center to its distribution centers, many of which were located days away in other time zones. Massive inventory costs: The long transit times reduced responsiveness to spikes in demand (which happened often), forcing the company to overstock those distribution centers. Spoiled product: The company’s product is water based, and if it froze –even once -- it was useless. Yet that’s exactly what happened during many long, cold truck trips across the country. Company Y, a manufacturer of chemicals crucial to oil and gas drilling, found itself with lucrative customers in the Marcellus Shale region of Pennsylvania. Yet the company manufactured those chemicals at home in Texas, about 1,500 miles away. 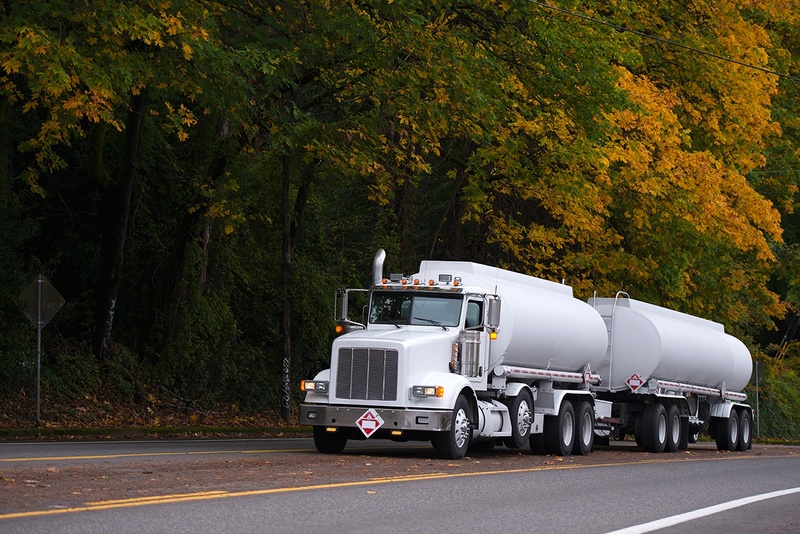 Massive transit costs: Each tanker delivery from Texas to Pennsylvania cost the company $5,000. Downtime disaster: Drilling equipment is often rented, at rates that are staggering (sometimes thousands of dollars an hour). Because of delays in shipments, Company Y caused embarrassing and costly outages for its customers. We manufacture product at five strategically located facilities in the United States, putting us within a single day’s drive of 80% of the U.S. population. We have incredible capacity and capability, with mixers up to 5,500 gallons or 7,000 pounds. We are pros. With almost 80 years of experience, we are experts on product quality, consistency and reliability. We are experts on raw material purchasing. We are experts on packaging. We are experts on safety and regulation. And because we manufacture none of our own products, we are experts on confidentiality. Company X: Royal Chemical now produces this freeze-sensitive product across the country at our five plants. We also deliver it, within a day, to the distribution centers. We have slashed transit times and inventory and have eliminated spoiled product. Company X now saves $140,000 in transit costs alone every year. Company Y: Royal Chemical now produces and ships those drilling chemicals at our Pennsylvania plant, cutting transit time to a few hours instead of a few days. Downtime and outages have been eliminated. Company Y has saved $150,000 in transit costs alone. Both companies are saving more money, making more money and lowering their inventories. They’ve also let us handle the operations, the packaging, the shipments and the logistics, freeing them up to keep their existing customers happy and find new ones. Contact us to find out more about how we streamline your logistics.